Unser Mund sei voll Lachens (May our mouths be full of laughter), BWV 110, is a church cantata by Johann Sebastian Bach. He composed the Christmas cantata in Leipzig for Christmas Day and first performed it on 25 December 1725. The cantata was composed in Leipzig as a choral work celebrating Christmas Day. This piece is based on Psalm 126, Jeremiah 10, and the second chapter of Luke. The opening chorus is "May our mouth be full of laughter and our tongues full of praise", which is an adaptation of the Bach's Overture in D major, BWV 1069. The soprano/tenor duet "Ehre sei Gott in der Höhe" is a version of Bach's Magnificat. The cantata begins with its most powerful section, the opening chorus, which calls for all instruments to be performing besides bassoon. The text concludes with acknowledgement that the Lord has achieved great things for his people. A tenor aria includes two intertwining flutes as the soloist describes soaring thoughts and senses, prompted by the thought that God-become-man intends that his people be "Himmels Kinder", (heaven's children). A bass recitative (You, Lord, are unlike any other) is followed by an alto aria (Ach Herr, was ist ein Menschenkind) accompanied by oboe d'amore that expresses wonder about the nature of man that the Lord should seek to redeem him through such painful action. The two voices shine over a simple organ and continuo accompaniment as they offer to God glory in the highest as peace on Earth is awaited because the child has come as a sign of favor. The closing chorale is related to the third section of the composer's Christmas Oratorio: "Alleluia! All praise be given God from the bottom of our hearts." 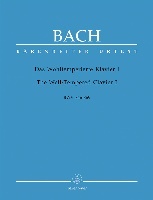 Bach structured the cantata in seven movements. An opening chorus and a closing chorale frame a sequence of arias, a recitative and a duet. Bach scored the work for four vocal soloists (soprano (S), alto (A), tenor (T), bass (B)), a four-part choir and a Baroque instrumental ensemble of three trumpets and timpani (Ti), two transverse flutes (Ft), three oboes (Ob) (also oboe d'amore and oboe da caccia), two violins (Vl), viola (Va), and basso continuo including bassoon. The heading of the original parts reads: "J.J. Feria 1 Nativitatis Xsti. 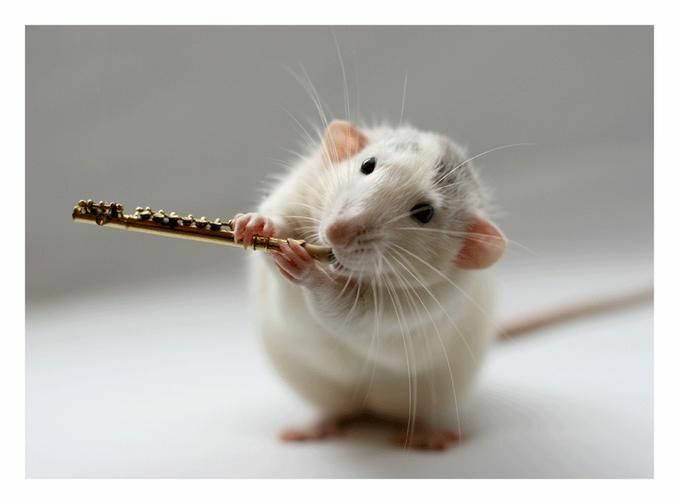 Concerto. a 3 Trombe, Tamburi. 3 Hautb. / Baßon. 2 Violini e Viola, 4 Voci è Continuo. ", which means "Jesus help. First feast day of the birth of Christ. 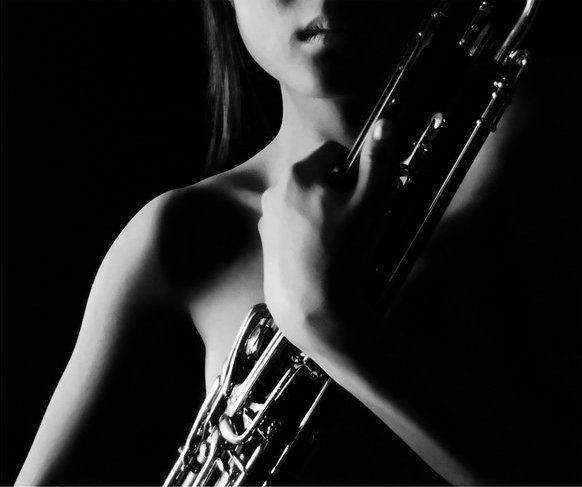 Concerto for 3 trumpets, timpani, 3 oboes, bassoon, 2 violins and viola, 4 voices and continuo". 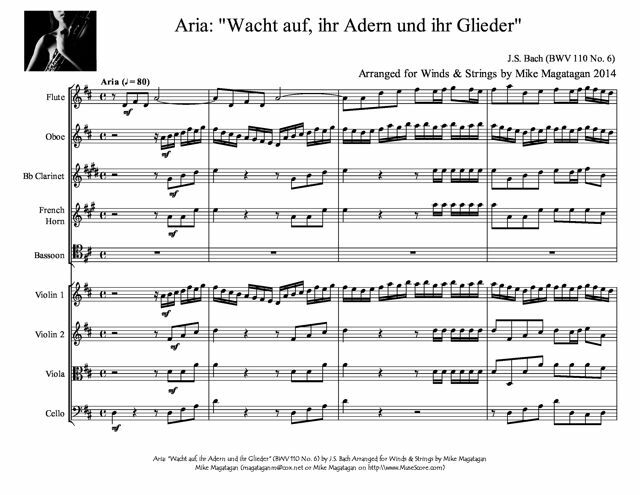 I created this arrangement of the Aria: "Wacht auf, ihr Adern und ihr Glieder" (Awaken, veins and limbs) for Winds (Flute, Oboe, Bb Clarinet, French Horn & Bassoon) & Strings (2 Violins, Viola & Cello).